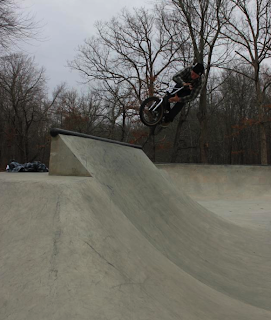 Rode the Willimantic Park with some of the Fat Trax dudes again. It was pretty chilly and by the time I got there those guys had already put in 3 hours of riding. None the less, good times! 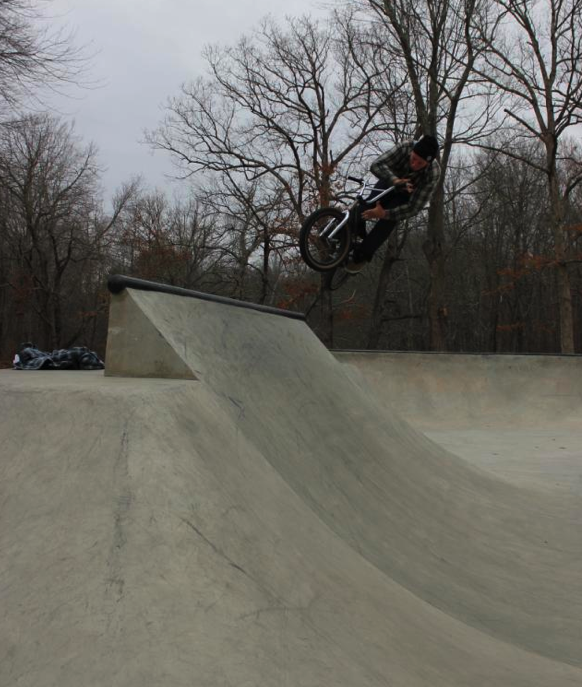 Matt Horak throwing the bars on the mega wedge. Shot by Greg Rooke or Dave Drury?